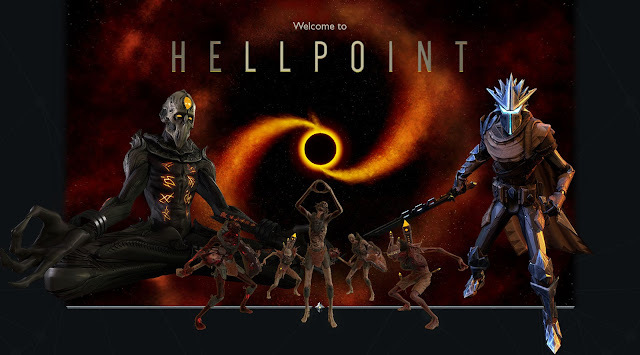 Hellpoint is a new Sci-Fi Action RPG for Linux. Inspired by Dark Souls, the game is being developed by Cradle Games. In the game, you embark on a soul conjuring journey aboard a space station and figure out the twisted series of events that led to an occult quantum catastrophe. The game is still in development and the developers are planning a Kickstarter campaign. You can try a Linux pre-alpha demo from here.